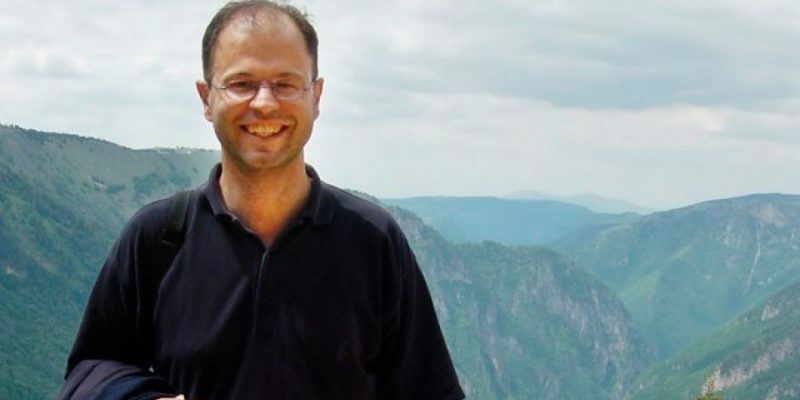 On January 15, a court in Montenegro sentenced the independent journalist Jovo Martinovic to 18 months in jail. 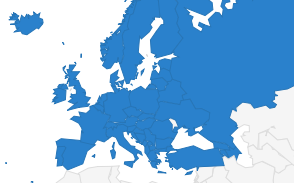 The European Federation of Journalists (EFJ), the European Centre for Press and Media Freedom (ECPMF) and the undersigned partner organisations condemn the conviction of independent journalist Jovo Martinovic. The court sentenced Martinovic to 18 months in jail. His trial continued in the High Court of Podgorica, Montenegro, after he was charged by the Special Prosecution Office for A) the criminal act of creating a criminal organisation and B) the criminal act of unauthorised production, possession and traffic of narcotics. The judge in her verdict stated that he is convicted on both counts. 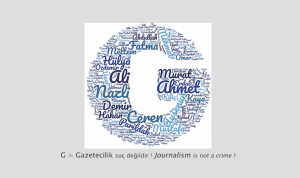 The court related both counts to Martinovic’s “work as a journalist“, stressing that he used his “journalistic connection to connect three defendants“, the Center for Investigative Journalism of Montenegro (CIN-CG) reports. Martinovic insisted he is innocent. He reports having received many offers and threats by the Special Prosecution Office to sign a false confession in exchange for his release so that the prosecution could justify their actions. “Today’s verdict in Jovo Martinovic’s case, unfortunately, again showed that the Montenegrin courts do not understand the nature of journalistic work. We believe this is one of the reasons why Martinovic was found guilty. In the course of the proceedings, the prosecution has give up from part of the charges, and it was expected to find him not guilty when it comes to alleged involvement in a criminal organization,” said Marijana Camović, President of the Trade Union of Media of Montenegro (TUMM). We question whether there was political pressure on the High Court in Podgorica in the case of Martinovic which affected today’s decision. We are concerned that evidence (or the lack thereof) did not determine the outcome of this trial but rather the ruling party officials dictated the verdict. Martinovic has been an investigative journalist since summer 1999, enjoys a good reputation and has won several international awards. Most of his work was focused on organised crime, corruption, and human rights abuses – including war crimes – in the western Balkans. Martinovic was arrested on 22 October 2015 on orders of the Special State Prosecution Office while working on a documentary for French TV Canal + about illicit arms trafficking from the Balkans to France. As such, he was in contact with the lead defendant in the trial over the man’s connections with French weapon smugglers. When the group was arrested for smuggling marijuana, the police labelled Martinovic as a member of the smuggling group even though no evidence has been produced against him. Martinovic already spent 14 months and 13 days in detention following his arrest, and was released on 4 January 2017 pending trial. The Court ordered Martinović to check in with police twice a month, and confiscated his passport. 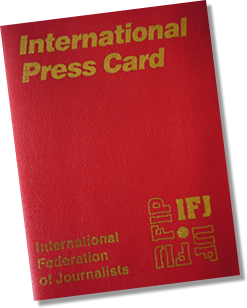 On 4 April 2017, the EFJ and IFJ sent a letter to the Prime Minister of Montenegro expressing their grave concerns on the trial against Jovo Martinovic, prosecuted for alleged membership of a criminal organisation and drug offences, despite compelling evidence which shows he was only doing his job as an undercover investigative journalist. We demand the immediate acquittal of Jovo Martinovic and call on the Court of Appeals to overturn the verdict at the second instance. All charges against him must be dropped. Photo Credit: Courtesy of Martinovic’s family.